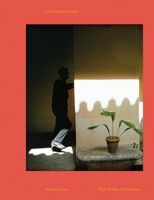 Slip, Hardcover, 10 x 12.75 in. / 116 pgs / 65 color. 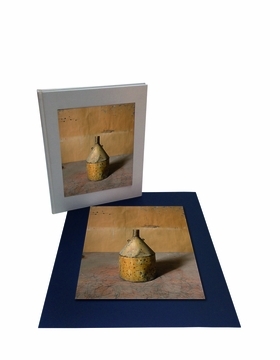 Published in a limited edition of 25, this "quiet homage" presents Joel Meyerowitz' masterful color photographs of Giorgio Morandi's studio and objects, boxed with a photograph signed and numbered by the artist. 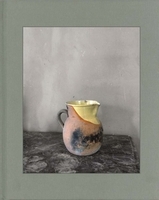 The collector’s edition of Morandi’s Objects, limited to 25 copies, includes the book and an archival digital photograph, “The Last Object,” signed and numbered by the artist. 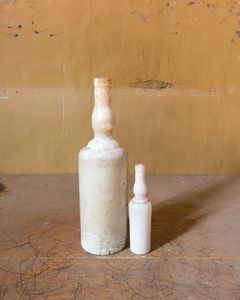 Like Morandi’s paintings, these pictures disclose the sublime dimension inherent in ordinary things, only they do it by intrinsically photographic means—with repetition, seriality, and optical precision. 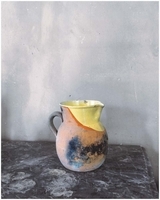 Meyerowitz allowed Morandi’s discerning eye to sing out softly through the dimming rosy light and the mottled texture of the wallpaper which formed his backdrop.... The resulting photographs, which are compiled in an exquisite new book entitled Morandi’s Objects and published by Damiani, feel distinctly collaborative in their effort; Morandi’s curatorial ideas dictate the composition of Meyerowitz’s photographs, while the shrewd focus of the camera lens picks out details in the surfaces that the original artist’s own eye neglected. FORMAT: Slip, Hbk, 10 x 12.75 in. / 116 pgs / 65 color.